We spent an evening partying with Meghan and Joe at their wedding right in Asbury Park, NJ at the Berkeley Oceanfront Hotel. The Berkeley Oceanfront Hotel is right across from the beach and Convention Hall! This venue is such a beautiful place to celebrate love and coming together. 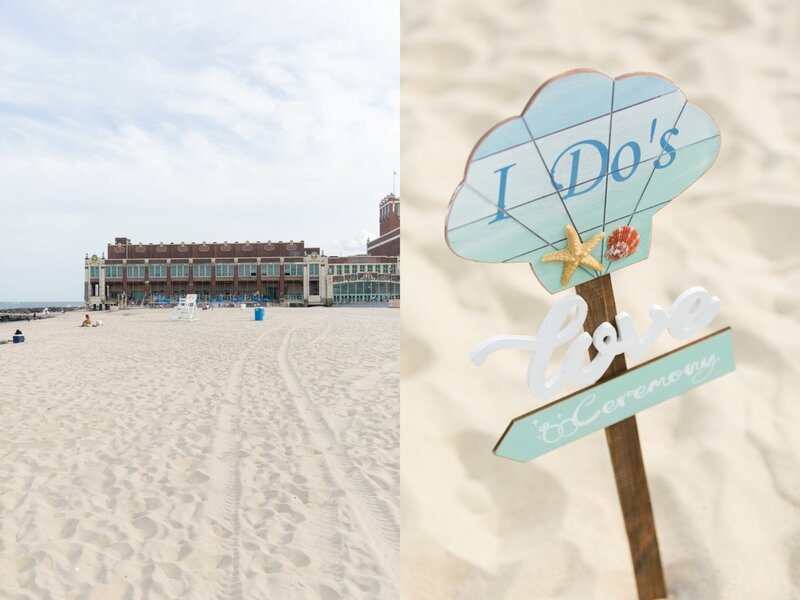 Meghan and Joe’s ceremony was right on the beach, which was the perfect atmosphere for their beachy vibe wedding. Right on the beach, the set up was marvelous and the sight of the ocean waves was truly magical. After the ceremony we headed to the ballroom to celebrate this couples marriage. The ballroom at the Berkeley Oceanfront Hotel is a great size to invite many guests and have an epic dance party. The high ceilings were fantastic and made a fun setup for amazing lighting, especially with their chandeliers that added a cool effect. When food came out, guests had smiles on their faces from all the delicious dinner choices. It is always such a pleasure to work at the Berkeley Oceanfront Hotel with their attentive staff and simply great atmosphere. 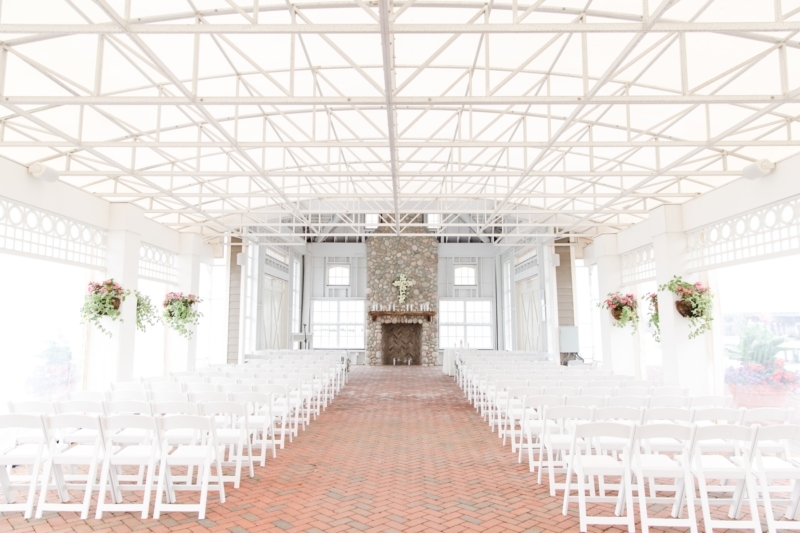 If you’re looking for a wedding venue in Asbury Park definitely check out this venue! Throughout the evening love was definitely in the air. Meghan and Joe expressed their love so fondly with one another. With their fun and positive vibes, they were such a pleasure to work with. Meghan and Joe were definitely ready to party and have a great time. Planning for their special day, we sat down and talked about what they envisioned for the big night. They had a great outlook and really wanted their guests and themselves to have fun. This wedding was awesome from start to finish. During the reception, the introductions were so full of energy. The guests were very involved and excited for Meghan and Joe’s entrance. Everyone sure hyped the bride and groom up with cheering and clapping as they entered the magnificent ballroom! The guests kicked it on the dance floor, singing a long to the music and having a great time. The reception had the best energy and dancing vibes. We kept the party going with music ranging from the 70’s to todays soundtracks. Meghan and Joe smiled and danced all night on the dance floor surrounded by their loved ones. I have two amazing memories from this wedding. One being when we dropped “Don’t Stop Believin” (the Swedish House Mafia Remix) and the other during the couples last song. 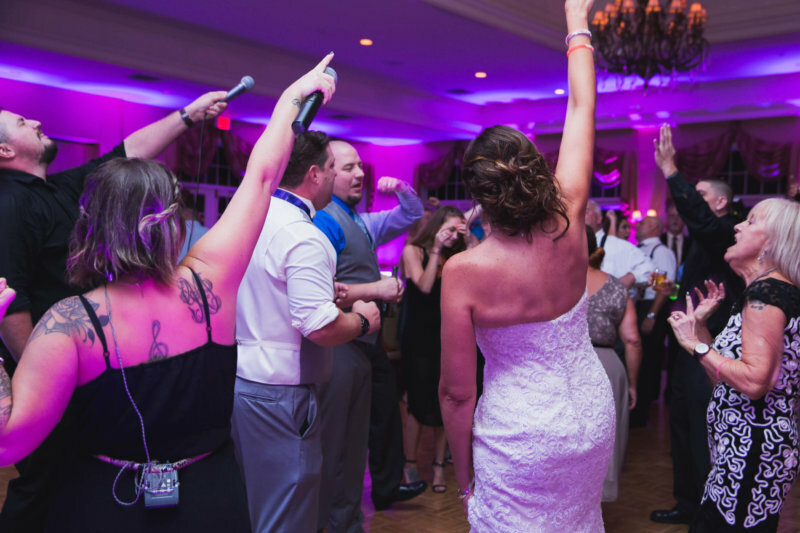 From the moment the first chord struck of “Don’t Stop Believin” the crowed was engulfed in excitement and we were able to get everyone to surround the bride and groom on the dance floor. 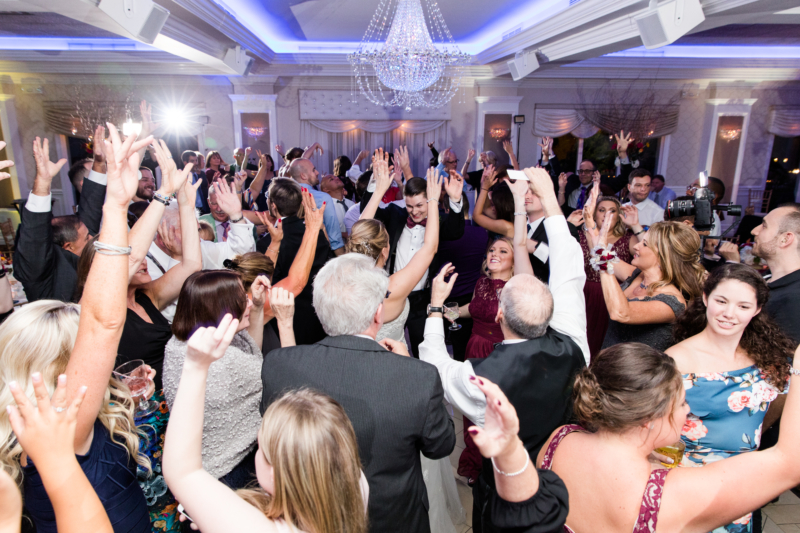 The guests were singing at the top of their lungs and the energy was through the roof. It was truly an amazing moment! Meghan and Joe chose to end their night with “Pursuit of Happiness” and WOW I could not of imagined ending the night any other way, it was EPIC! The vibes, energy, and feels in this room were incredible. It honestly gave me chills. We love creating moments such as these for all our couples. One way that allows us to create these epic moments is during the planning process. We sit down one-on-one and take the time to really get to know our couples. We talk about their likes and their dislikes, this way we can create an entertainment that is totally unique to them. Getting to know our couple’s is one of the best ways in creating the amazing moments they’ll always remember. 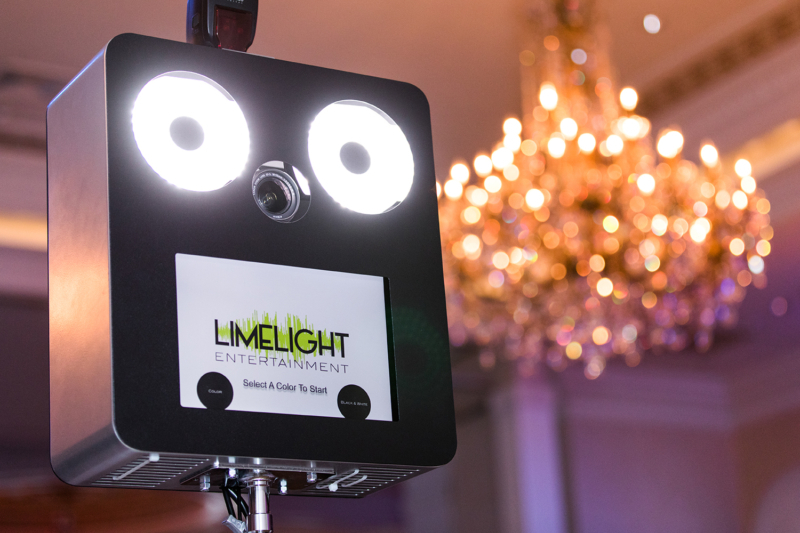 Thank you again Meghan and Joe for choosing Limelight Entertainment for your wedding. 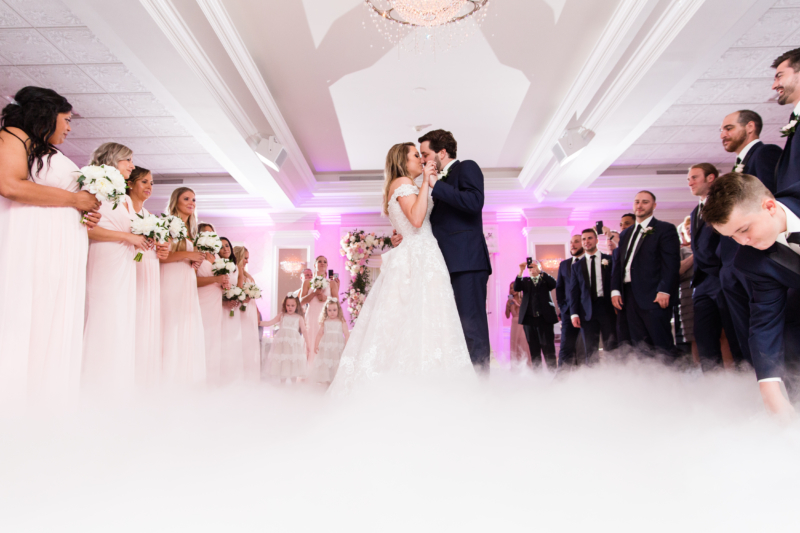 We had such an epic time and we’re so happy to be a part of the special day! 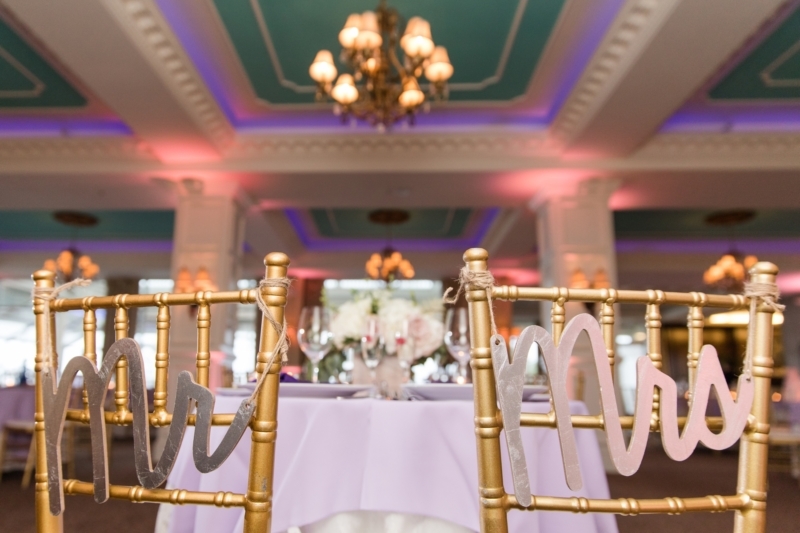 If you’re planning an upcoming event at the Berkeley Oceanfront Hotel in Asbury Park, NJ we would love to help out. Give us a shout, we would love to hear from you!